How Many Characters Should Your Novel Have? Blog How Many Characters Should Your Novel Have? 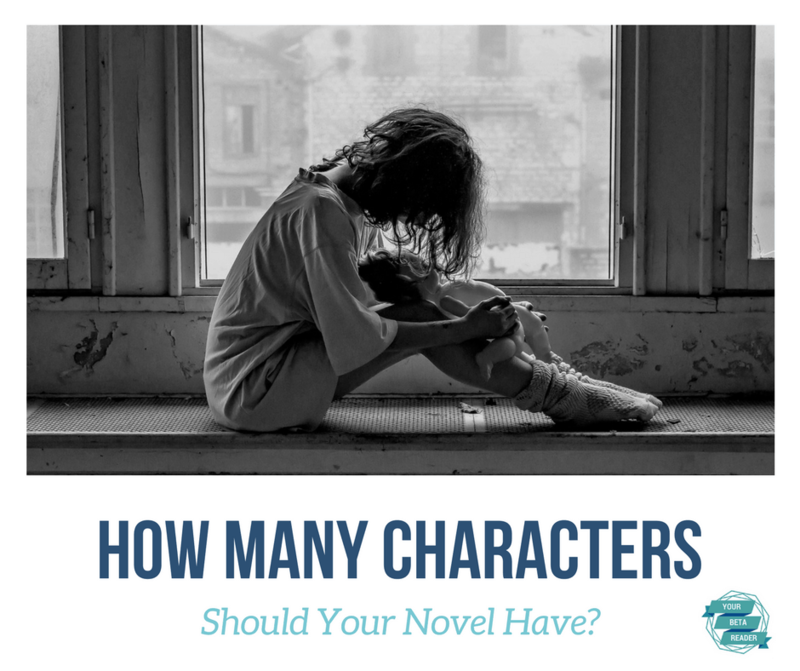 How many characters should your novel have? When I read a book, I want to get to know the players in an intimate way, but a story with too many characters makes it impossible to connect. 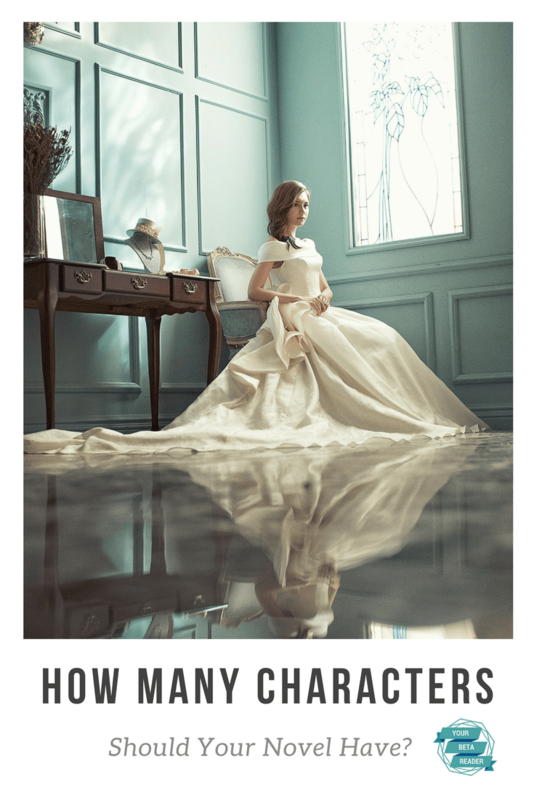 I don’t know where to place my focus, I can’t get to know the protagonist, antagonist, or supporting characters in the kind of depth that I’d like, and I spend more time trying to keep everyone straight rather than getting lost in the worlds my clients have dreamed up. We’ve all read books with massive cast lists. It seems the question of character quantity isn’t a question of how many, but of what role each character fulfills within the story. Every character should move the plot forward. A good rule of thumb is to only name characters who serve to advance the plot in some way. If they play a part in moving the story forward, then we get to ‘see them’, and hopefully ‘hear them’. If they don’t, ask yourself how necessary they really are. In the planning/outlining stages of your novel, make sure you have a clear idea of how each character serves the plot. As you plan your story, consider which category each character falls into. How is each unique? How will the reader distinctly remember this character or care about them? Be harsh if you have to. Are there characters who serve double-duty? Can you meld two or more into one? No matter how attached you are, if you’ve bogged your reader down or confused them with too many names to keep track of, the reader will lose interest. The ideal number of characters will vary based on genre and word count. If you’re writing an epic fantasy or complex family history, you’ll need more players to tell your tale. Be sure to introduce characters one at a time when dealing with larger casts.